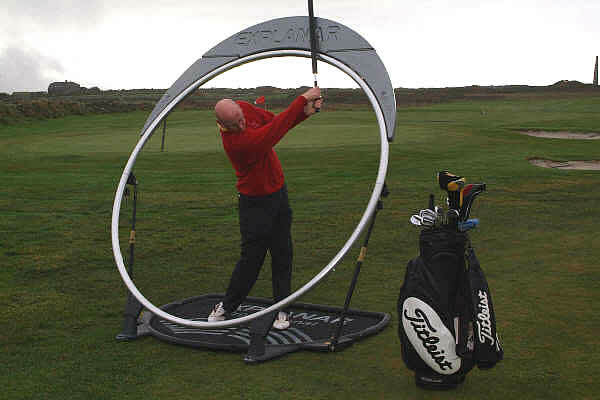 The best training aid in golf today. Butch Harmon and many more world renowned coaches swear by it! 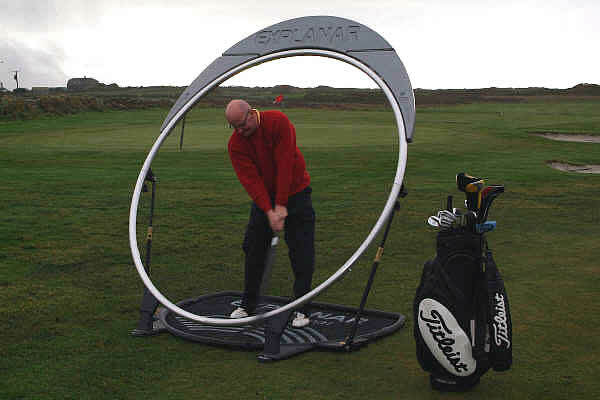 The Expanar golf training system is by far the best training aid in golf today Butch Harmon and many more world renowned coaches swear by it! 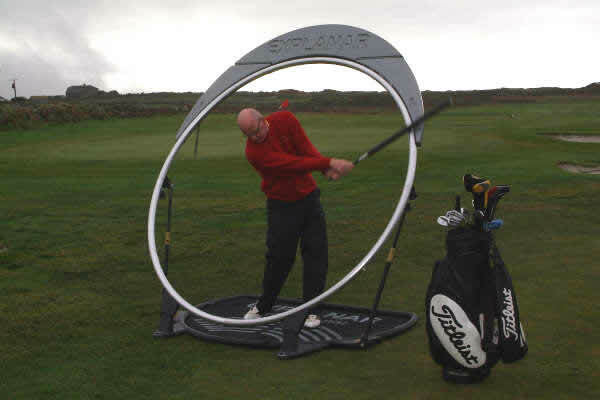 I have bought one so be prepared to improve your golf beyond your imagination read on to see my three great Explanar club deals which I guarantee will improve your golf. Platinum Package – £95.00 per year. 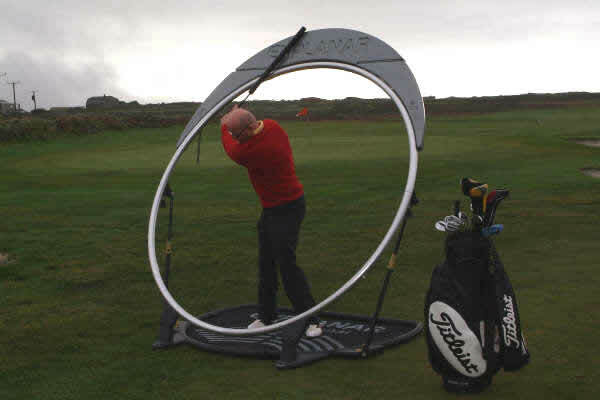 £5.00 per session on the Explanar system available 7 days a week. Contact Scott Richards on 01872 276595 or 07808 775245 or email Scott for details.